It’s no easy task designing to the National Historic Preservation Act, Secretary of Interior Standards and Guidelines, and the Code of Federal Regulations Protection of Historic Properties. But we did it, and we didn’t stop there. We went on to design an award-winning LEED Gold renovation that also happens to be one of only a handful of structures in the nation utilizing our complex vertical post-tensioning seismic measures. 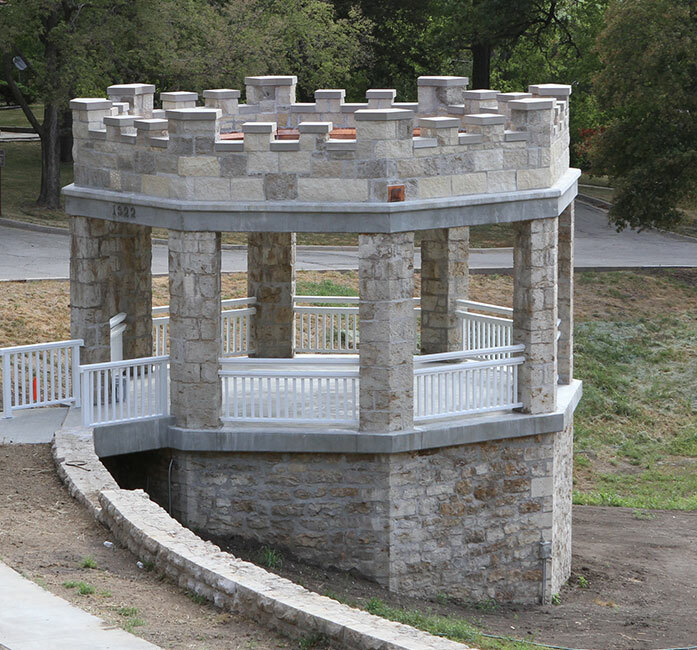 GLMV performed this full facility restoration at Fort Leavenworth, Kansas. The 24,942-square-foot renovation consisted of adapting a vacant apartment building into a business center. 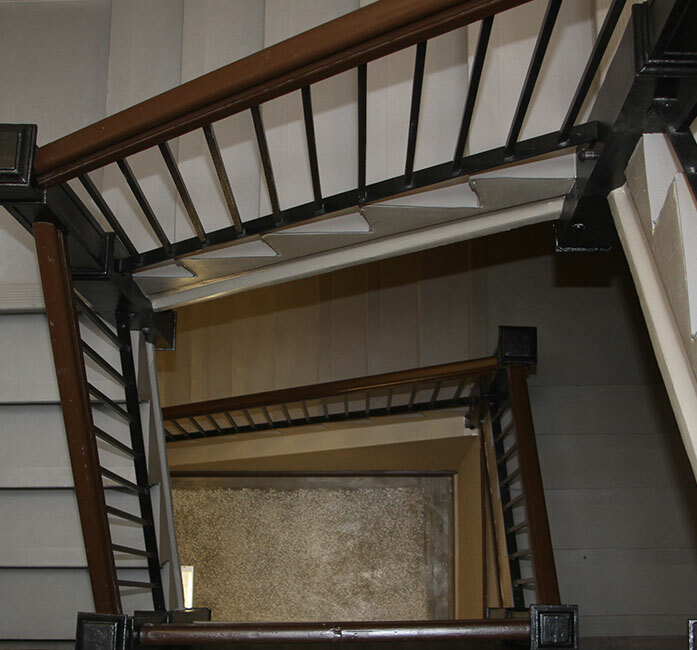 New mechanical and electrical systems were incorporated, a new entrance and elevator were added, and all finishes were rehabilitated. The building contains offices, a conference room, a SIPRNET room, and locker rooms.